We are pretty much halfway through 2019, which is crazy. Where does the time go? But you guys know that towards the end of each year PhoneWorld usually do a blog with top smartphone picks for that year. 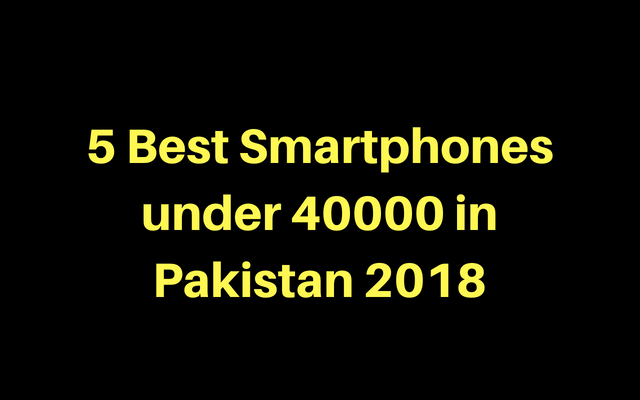 Today we are doing Best Smartphones Under 40000 in Pakistan, lots of you guys might want to buy a new smartphone right now. You might not want to wait a few months and that’s why this blog totally goes for you. These are the best mid-range smartphones, so they are devices that have been released this year. These are devices that you should be able to just go out and buy right now. I have used lots of smartphones this year, but of course, I have not used every single one, so this is my personal top five picks. Of course, it might be different from yours, but that’s okay. Just drop your top five list in the comments below. 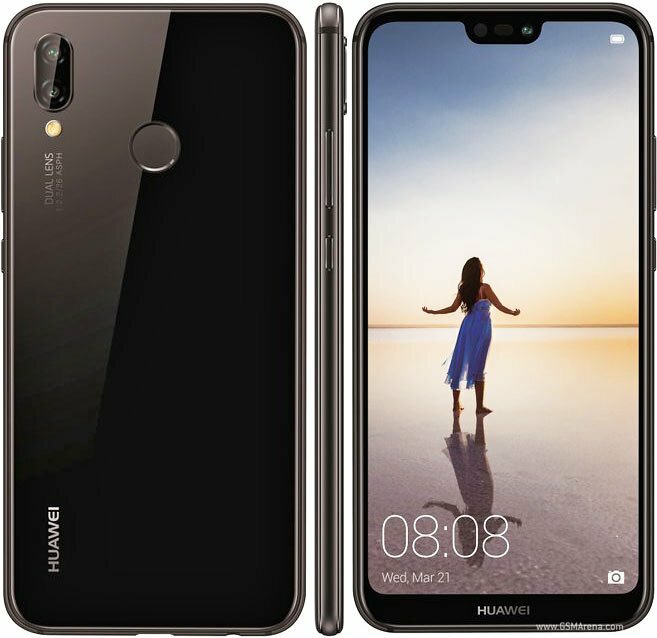 “Huawei P20 Lite”, with a top-notch display similar to iPhone X. The Price of Huawei P20 Lite in Pakistan is PKR.35,999/-.It is loaded with great features and the price is very reasonable. Huawei P20 Lite is offering great features such as a powerful chipset, dual-sensor camera, and a perfectly sized display. The handset brings Beautiful design, especially with shiny effect, a dual-sensor rear camera with interesting software and gorgeous HD display. This is actually my favorite device that has come from Huawei. I have seen and I love the built and designed. It takes great images, especially when it comes to zoom. It’s got the best zoom on a smartphone right now. It’s also got a great battery life. It is a 5.8 inches’ device with the access of 4G technology and packed with octa-core system. The system of Huawei P20 Lite has 64GB ROM and 4GB RAM while the camera section has dual 16MP + 2MP back camera and 16MP front camera. It has a fingerprint sensor furthermore the powerhouse is packed with a fixed battery of 3000 mAh. All these flagship features at a very affordable price are just incredible. Huawei P20 Lite looks like a sibling of iPhone X because of its similar top-notch display. The device size is also the same as iPhone X and it is a perfect device with perfect features in a perfect price range. In the category of best midrange smartphones, it is one of the best available option. You might wanna check out the Full Review of the Huawei P20 Lite.